Social Security honors and celebrates the rich culture and heritage of American Indians and Alaska Natives. We remember our commitment to be there with you throughout life’s journey during National Native American Heritage Month. 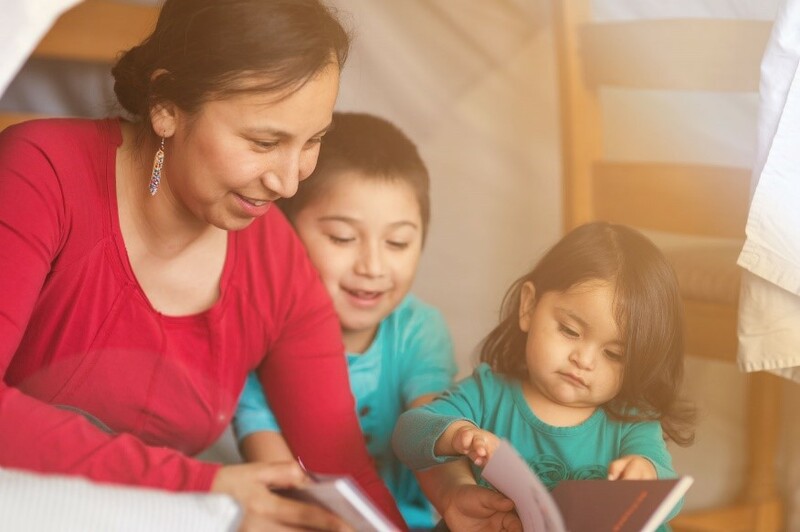 Through our website for American Indians and Alaska Natives, we provide you with resources, tools, and information about all of Social Security’s programs. You can learn how American Indians and Alaska Natives benefit from Social Security, and you can obtain program information on how to apply for retirement, survivors, or disability benefits. The site also contains information about all of our online services, including how to register for a my Social Security account. Social Security is looking for ways to make our services more accessible to you. We have more than 25 video service delivery (VSD) locations to serve remote tribal communities throughout Arizona, Montana, New Mexico, North Dakota, Oregon, South Dakota, Texas, and other states. The website includes an interactive map to explore these locations. The VSD locations offer convenient ways to file claims and have access to other critical Social Security services from remote areas. Medicare part D is another resource you should know about. If you get Medicare benefits and have limited resources and income, you may also be able to get Extra Help to pay for the costs of your Medicare part D prescription drug plan. These costs include monthly premiums, annual deductibles, and prescription co-payments. Extra Help is estimated to be worth about $4,900 per year. Many people qualify for these savings and don’t even know it. To learn more about getting Extra Help, you can read Understanding the Extra Help With Your Medicare Prescription Drug Plan. For more information about how Social Security serves American Indians and Alaska Natives, visit our website. You can also read our online fact sheet. Join us as we celebrate National Native American Heritage Month, and share our resources with your friends and neighbors. This entry was posted in Special Events and tagged Alaska Natives, American Indians, Medicare Prescription Drug Plan, My Social Security, my social security account, my SSA, my SSA account, National Native American Heritage Month by Jim Borland, Acting Deputy Commissioner for Communications. Bookmark the permalink. i hope to god that these people paid into social security like i have for years! it would be so unfair for anyone to get benefits if they have not paid a dime into this program! Maybe I could get a raise for my Social Security??? The only raise you’ll get is your blood pressure as you read how the government picks social winners and losers. What about Hawaiians? anything for us ,whos nation was stolen by the US government? My ancestors were native americam. My great grandmother was 100% Cherokee on my father side. My great grandmother was half cherokke and African on my mother side. I cherish and proud of my native side and my question is how do I qualify, even though I was assigned my own social security number from the time of my birth. I had no idea about certain specifics in regards to the social security, especially for Native Americans and i would or I’m requesting for more information in regards to the social security for Native Americans, thank you. My name is Jeanine Fields,I live in South Bend ,Indiana. Had responded on line, and telephone a few times. Got my Medicare cover for the new year,will yum 65 onJanuary 16, 2019. Please do not send letters about not being cover for the new year, because I will be as of the first of January..